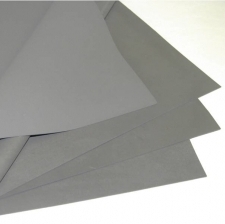 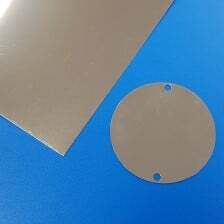 Cavity Resonance Microwave (RF) Absorbers are a thin magnetically loaded sheet stock having loss at microwave frequencies, while maintaining the desirable characteristics of elastomeric binders. 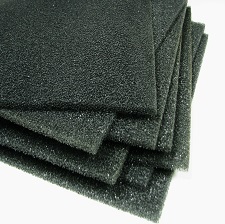 Cavity Resonance Absorbers are designed to exhibit high loss and are intended to be applied to metal surfaces inside microwave cavities to reduce the Q of the cavity. 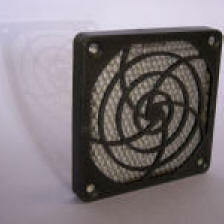 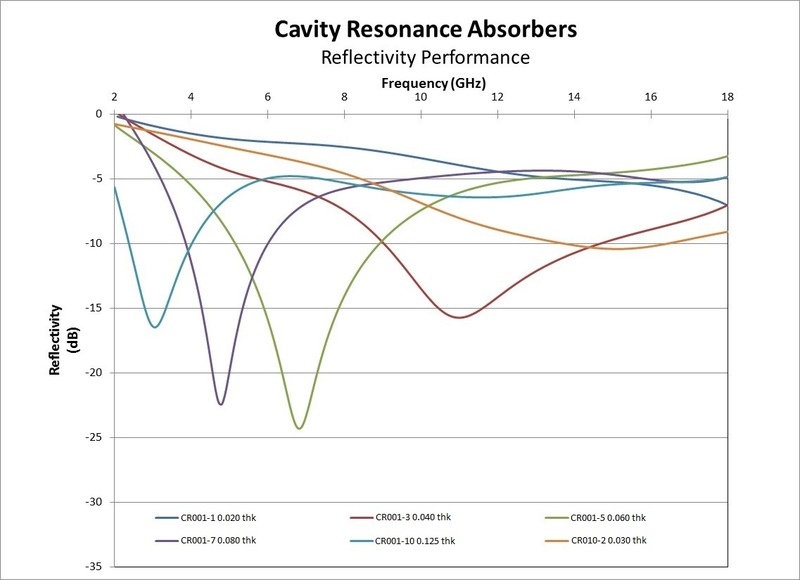 Cavity Resonance Absorbers attenuate energy at normal and high angles of incidence at frequencies from 1 GHz to 20 GHz. 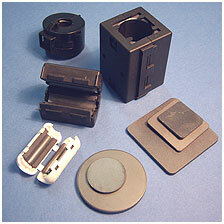 The standard elastomer is silicone, but other elastomer formulations are available.